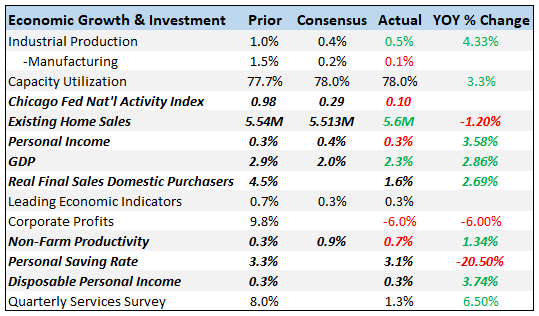 Whether due to Brownback or other factors, Kansas is doing very well. That was commenter and putative policy analyst Steven Kopits, July 3, 2014. In the end, I think I was more right about the emptiness of supply-sider claims (such as those penned by Fed governor nominee-to-be Stephen Moore) than boosters like Steven Kopits. 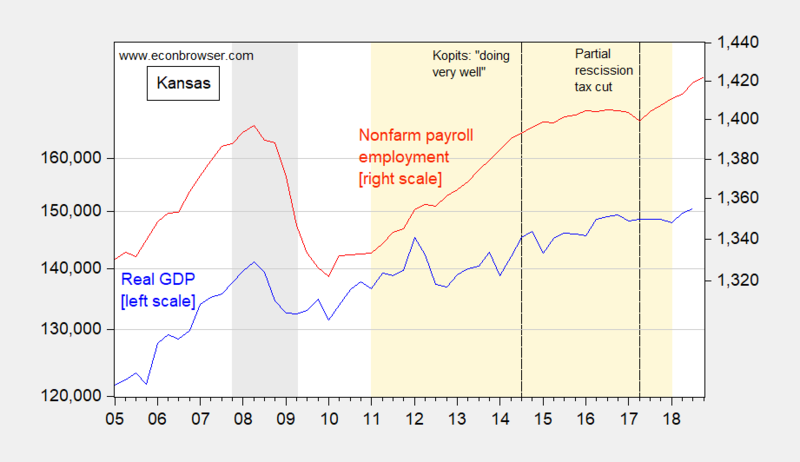 Figure 1: Kansas GDP in mn Ch.12$ SAAR (blue, left log scale), and nonfarm payroll employment in thousands, s.a. (red, right scale). NBER defined recession dates shaded gray. Brownback administrations shaded orange. Dashed black line at Kopits assessment. Source: BEA, BLS and NBER.